Kathakali legend Gopi made the biggest impact when he teamed up with the late Kottakkal Sivaraman who acted as his heroine in many plays, and maestros such as Sankaran Embranthiri and Hyderali. Mohanlal was stuck shooting for the Mollywood film Velipadinte Pusthakam in Thiruvananthapuram. Yet, the actor was keen on attending the public meeting honouring Kathakali maestro Kalamandalam Gopi on his 80th birthday at Thrissur in early June. With the help of mutual friends, he reached the city by helicopter. “I was touched that Mohanlal took so much of trouble,” says Gopi. In his speech, Mohanlal said, “I began interacting with Gopiasan (asan means master) when he acted in Vanaprastham (1999). In the film, he played my father-in-law. Thereafter, we became friends. Whenever I met him, I would call him ‘father-in-law’.” Gopi as well as the audience burst out into laughter. 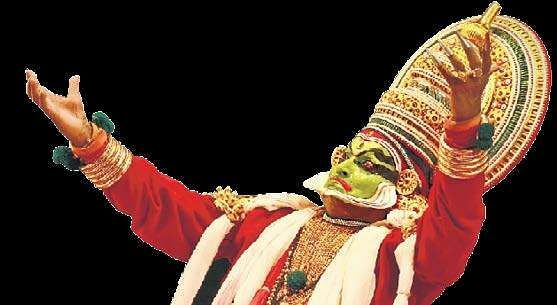 Kathakali legend Gopi made the biggest impact when he teamed up with the late Kottakkal Sivaraman (1936-2010), who acted as his heroine in many plays, and maestros such as Sankaran Embranthiri, Hyderali and Venmani Haridas, who provided the vocal accompaniment. The duo stunned the audience with their performance in the plays Nalacharitam, Karnasapatam and Rugmangada Charitam, among others, most of which were based on epics such as the Mahabharata. “It’s not been an easy journey. When I was 10, I began learning Kathakali under Thekkinkattil Ravunni Nair at Nagallassery near Pattambi,” says Gopi. One day, Ravunni beat Gopi with cane. The child was deeply upset. The next morning he boarded a bus and went to Pattambi, where the Army was holding a recruitment camp. There he met a tea-shop owner who asked him where he was going. Upon knowing his intent, the shopkeeper told him he was too young to join the Army. “The man gave me breakfast, refused to take any money, and made me board a bus back home. I will never forget kindness of that man,” says Gopi. He returned to the house of Ravunni and reconnected with his destiny. Later, he joined the Kerala Kalamandalam at Thrissur and trained under eminent gurus Padmanabhan Nair and Ramankutty Nair. Very soon, Gopi started giving public recitals. 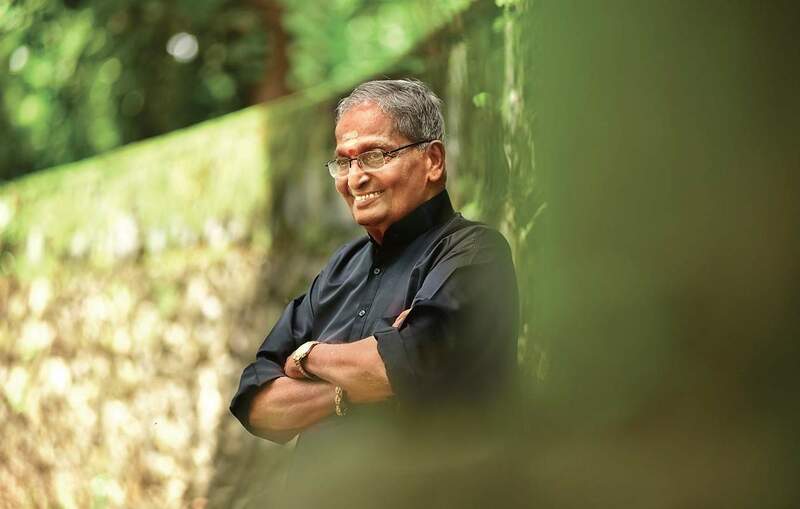 He received a lot of plaudits, but he sensed an unspoken opposition among staffers, students and teachers of the Kalamandalam, which disturbed him. One night after dinner, he went to the rehearsal area and swallowed 12 sleeping pills, and threw the packet outside the window. But his wife Chandrika found it and immediately informed the staffers. Somehow, they managed to open the door, and rushed Gopi to the hospital. “That day I got a new lease of life,” says Gopi, a Padma Shri awardee. Thereafter, his career soared once again.